As you might expect, Ham radio operators tend to be the type of people who engage in more than one pastime. Many are handy with tools and like doing challenging home improvement projects and renovations of cars, trucks or antique furniture. Others enjoy hobbies like flying model airplanes and/or rockets, boating, fishing, baseball, and other endeavors of skill and prowess. 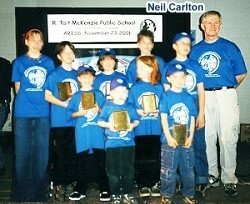 Some, like Canadian amateur radio operator Neil Carleton (VE3NCE), count stamp collecting amongst their extracurricular activities. Stamp collectors are known properly as philatelists. Neil does not collect just any kind of stamps, though; he has spent four decades putting together an impressive assortment of radio-themed postage and special issue stamps from around the world. 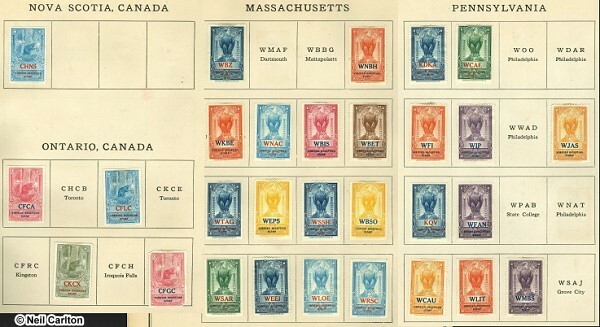 The hundreds of carefully assembled pages in his collection read like a book, with introductions to various aspects of the stamp categories and carefully worded descriptions and histories. See some examples below. RF Cafe is a treasure trove. Thanks for your good efforts in sharing such a wealth of information. Along with the fun of DXing, many radio amateurs and SW / MW / FM enthusiasts also have philatelic interests. 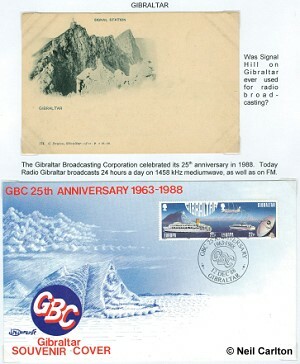 My radio stamps collection started in 1980 after I tuned in Radio Sweden while exploring the shortwave bands with my new FRG-7. 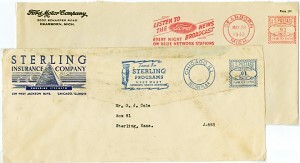 Part of the program that evening was about radio stations that were featured on postage stamps. Some health challenges in recent years have prompted the need to start downsizing. Today I'm delivering my radio stamp collections to Sparks Auctions* in Ottawa. Attached is an illustrated description . This may be of interest to RF Cafe friends and supporters. 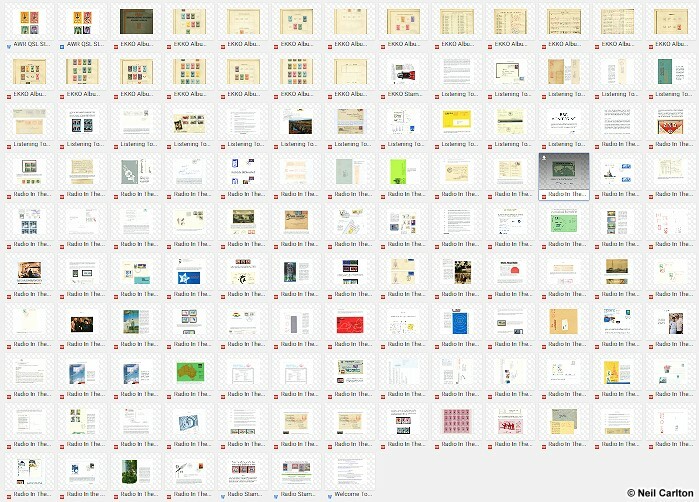 Although the next sale will be in May, I don't know if there will be enough time for Sparks Auctions to assess all the material, sort into lots, and prepare the illustrated catalogue entries. 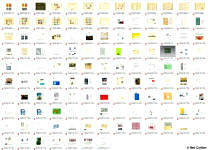 My guess is that everything will be ready for the September auction." Below is only a very small sampling of Neil's radio stamp collection. 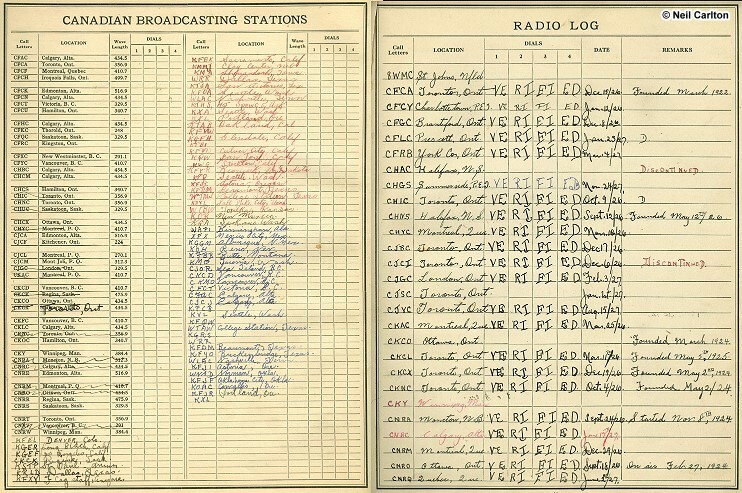 This collection deserves to be held and preserved for the benefit of future generations of amateur radio operators. A private benefactor would be nice, or a public venue like a museum would be a real bonus. Please contact him at ve3nce<at>gmail.com request access the the entire image file set on his Google drive (see thumbnail image at top of this page). 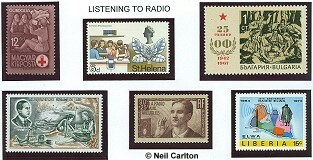 Note: Neil found RF Cafe during a search on radio-themed stamps and found my meager page. There are a few hyperlinks around the Web pointing to it, including this one by Stan Horzepa (WA1LOU) on the ARRL website.